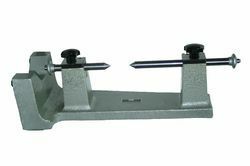 Pioneers in the industry, we offer three wire thread measuring set, fixed snap gauge, adjustable snap gauge, plain plug gauge, sine center and shallow bore gauge from India. 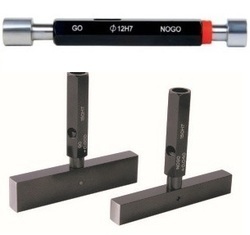 We are reputed manufacturer of Fixed Snap Gauge. 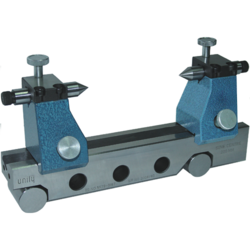 Offered snap gauge is designed from top notch material as per the quality norms under the supervision of experts. 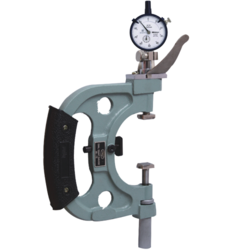 Our snap gauge is examined on several quality parameters so as to dispatch a quality range. 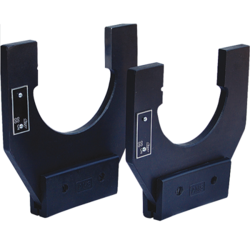 Also, this snap gauge has gained a huge demand in the market for its excellent quality. 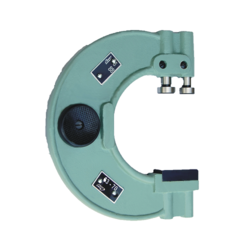 We are a successful manufacturer of Adjustable Snap Gauge. The offered snap gauge is designed from high-quality components contemporary techniques in accordance with the set standard. As largest manufacturers of India, our snap gauge is checked on several quality parameters in order to supply a flawless range. 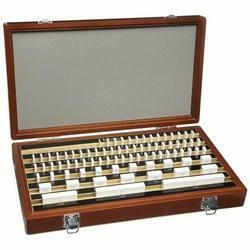 Moreover, this snap gauge is available from us on several specifications to choose from. 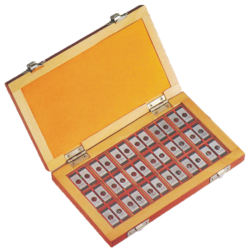 With our in-depth knowledge and experience, we are traders and manufacturers of Plain Plug Gauge. Our offered plug gauge is manufactured by our skilled professionals with optimum quality material contemporary techniques. This plug gauge offers maximum precision, surface quality, and dimensional accuracy. Furthermore, this plug gauge is offered in various specifications as per the needs of customers. We are offering Sine Bar to our clients. Manufactured by updated machinery, and modern technology at our ultra-modern manufacturing unit, we are largest manufacturer of Dial Snap Gauge. Our offered snap gauge is used for measurement of gear tooth width PCD of gears. 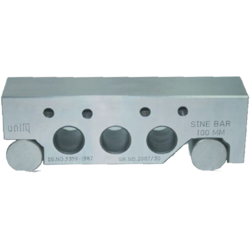 This snap gauge is manufactured by quality assured material modern techniques in compliance with set norms of the industry. Our patrons can purchase this snap gauge in a bulk quantity within a given time frame. Since our inception, we are active in offering the finest quality Concentricity Test Bench. These products find broad usage for checking the concentricity of a pneumatic vehicle tire. Our products are manufactured with the finest quality components & sophisticated techniques in line with the market standards by our skilled professionals. Customers can avail these products from us at competitive rates in a promised time frame. World Class Slip Gauges are manufactures by Unity Group and we happy to tell you that we are one of the leading manufacturers of Slip Gauges. We are remarkable manufacturers of Taper Test Mandrel that is used for machine tool acceptance test. The offered mandrel is manufactured by our skilled professionals in line with industry standards from quality approved raw material and cutting-edge technology. 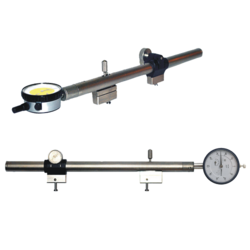 Provided mandrel is tested against various quality measures in order to ensure its quality. In addition to this, the offered mandrel is available in different specifications and dimensions.